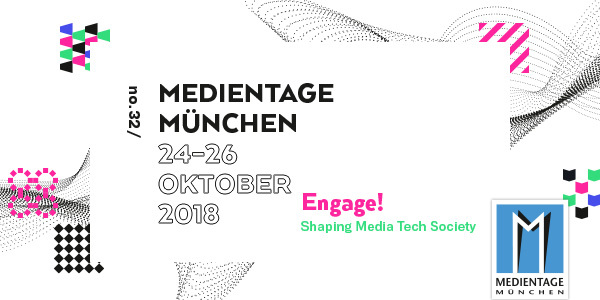 Today and in the next two days, the Medientage will take place in Munich. We are pleased to present our services for AI-based automatic indexing of videos and archive material. You will find us at the booth of Deutsche Telekom. We look forward to your visit!